Being overweight can be a challenge for most of us. Most of us know that proper diet and exercise is good for us, but we might be over conscious about going to the gym as people do tend to stare, and let’s face it people can be cruel. 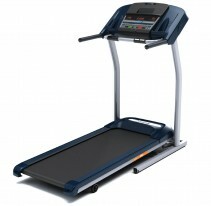 Plus running can be a huge strain on the body, hence why we introduce here the best treadmills for walking. 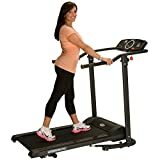 If you have decided that you are sick and tired of being overweight, and want to see constant results, then getting a treadmill is a good start. With a treadmill you can exercise in the comfort of your own home without judgmental people around you, all while being able to start at a comfortable walking pace and work out when it is convenient to you, whether that’s at 9am or 11pm. However, it can be very challenging to find the most suitable treadmill, given the many different models and brands that are available in the market. So, today, we will be going over the best walking treadmills to use at home. Let’s get started! Look for a treadmills that offer pre-set exercise programs as this will make your daily routines easier, particularly for beginners. Being able to start slowly and increase your specific program will help challenge you to overcome targeted weight goals. 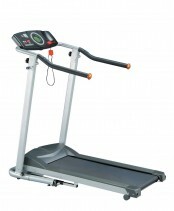 Good treadmills ought to have common features with regard to structural components for safety, such as handle bars and wide belts. 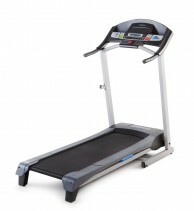 Different treadmills offer different weight limits. A higher weight capacity is normally a sign of better performance and build quality. 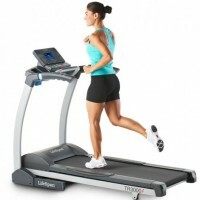 However a higher weight capacity does mean that the treadmill becomes more expensive, as more durable components have to be used. At the heart of every treadmill is the motor. Walking treadmills don’t need nearly as much power as running machines. Again though if you are at a higher weight then you should maybe consider a machine with a more powerful motor. 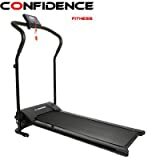 Manufacturers who guarantee their treadmills overall motor, and features will tell you they are confident in their product. The longer the warranty typically the better the product. 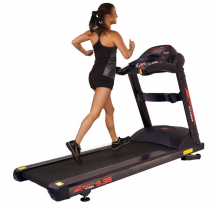 With such a big number of vendors in the fitness equipment industry today, it can be really daunting to find a good treadmill that will not end up being a waste of time, effort and money. 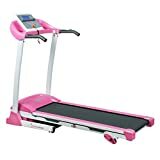 With proper research, careful reading of treadmill reviews from other customers, and a clear picture of what you are looking for, you will be able to get just the right treadmill for your walking needs to start your journey to a healthier you. 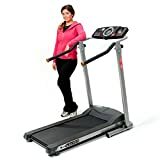 If you’re looking for a dependable treadmill for low-impact walking and don’t want to invest more than $300, you’ll love the Weslo Cadence R 5.2. It’s super easy to assemble, included a safety key, and has a thoughtful space-saving design that enables you to hide it away when you are done using it. Perhaps what current owners appreciate most about it is that it’s truly comfortable on the feet and the knees because of its comfort cell cushion deck. It has a 2-poistion inlcine, six built-in weight loss apps, and a huge LCD monitor for ease in reading how far you’ve walked and how many calories you’ve burned (in addition to other data). If pink is your favorite color, you’ll love the well-built P8700! It’s got a heavy-duty stainless steel frame and boasts a 2.20 peak horsepower drive that enables you to easily walk, jog, or run on it between 0.5 and 9 MPH. Weighing in at 103 pounds, it can handle a maximum user weight of 220 pounds. 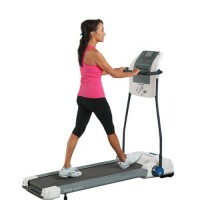 With its hassle-free folding system and soft-drop hydraulic system, it’s a safe and easy treadmill to maneuver around, set up, and stash away. 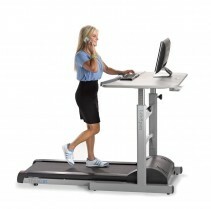 It’s got nine integrated exercise programs, a large LCD panel, 3 incline levels, and a thoughtfully-placed start and stop button on each handrail. It’s a steal at under $400! 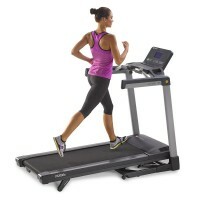 This is one the top rated treadmills for those who are looking to start off slow as it’s easy to operate. This treadmill can support up to 400 lbs. and has a 20 inch wide treadmill belt. It comes with 18-inch safety handles so you can make sure you can take your time for that added support. It comes with a 1.5 HP motor and has a five year warranty for the motor and the frame. Easily foldable with transportable wheels.